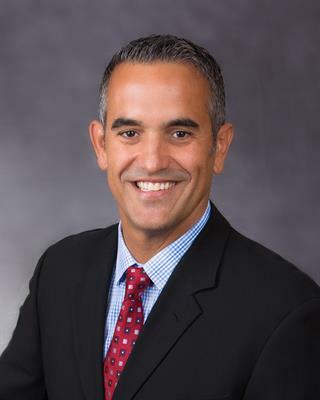 Through his visionary spirit and hands-on management style, Daniel Rodriguez has led FEMBi to become one of the largest independent mortgage banking lenders in Florida and Puerto Rico. Daniel has assembled an exceptional team of mortgage banking professionals with specialized experience in each strategic area of the business. This administrative and managerial team has driven the company’s continued growth, and their collaborative efforts have allowed the company to successfully navigate the cyclical and ever-changing residential mortgage business model for over 20 years. His hands-on approach and open door policy continues to drive innovation and growth in the company. Daniel earned a BS in Civil Engineering from the University of Florida, and a MS in Civil Engineering and a MBA with a specialization in finance from the University of Miami.